Travel DAZE 2019 will tackle sustainability, but we’re not just talking about carbon offsetting and charitable practices. Companies must now adopt a social cause, an organisational purpose; a long term business strategy so it remains relevant and sustainable. Sustainability is about marketing the sustainable credentials you have, sustaining staff and using tech to sustain growth. It’s about retail and wholesale moving away from the unsustainable race to push the lowest rate. It’s about advances in aviation, creative ideas based on moral principles and sustaining your customer base, market share and bottom line. 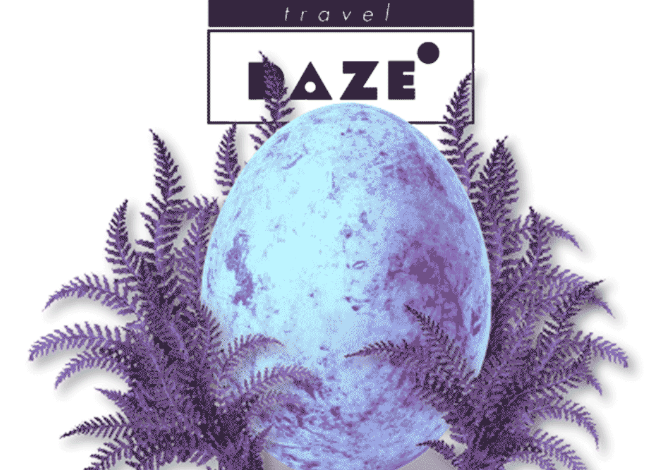 Travel DAZE explores creating the most sustainable travel businesses we’ve ever seen. 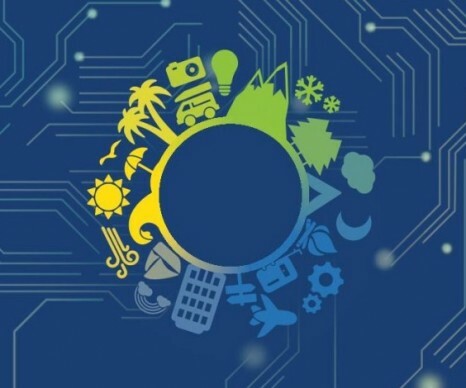 The Tourism Innovators Conference is back and bigger than ever in 2019! 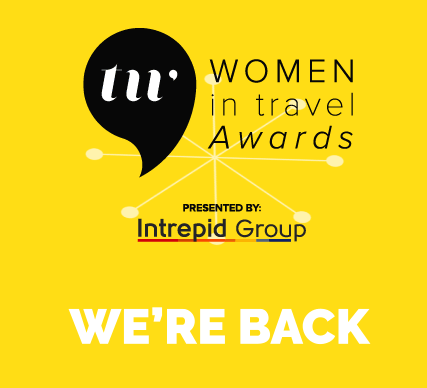 Join us to hear from industry heavyweights about the latest trends in travel and technology, and how your business can become an even more successful.